It is not always easy to find a good restaurant: a restaurant that is not only convenient, but also appropriate to your tastes for a particular evening. 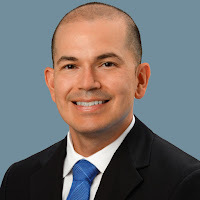 Many apps are being developed for iPhone and other smart phones that can find you restaurants, cafes, and places to shop for something special. You can also get directions to get there. 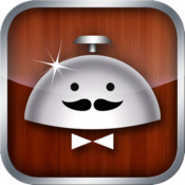 Here are 4 great iPhone apps for choosing a restaurant. Are you looking for Mexican cuisine? French or Chinese? How about a quick bite while on the road? Need to find a good watering hole, a good pub that locals have reviewed? Yelp for your iPhone can do these things for you. In the mood for a taco or an Irish brew? You can also find places to shop. 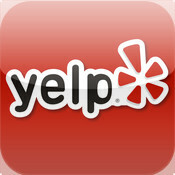 Use yelp to search for places to eat, shop, drink, relax and play. Read reviews from an active community of locals who can inform you with their personal experiences. 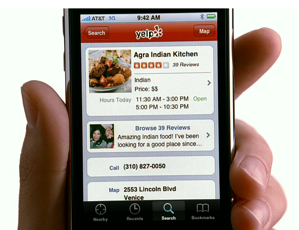 What can Yelp do for you? It can search for businesses near you, find links to bars and cafes, narrow your search by neighborhood, distance, price and what is available at the moment. You can find reviews to read about what’s great and what’s not in your city. You can use Yelp to find great deals offered by your favorite local businesses. 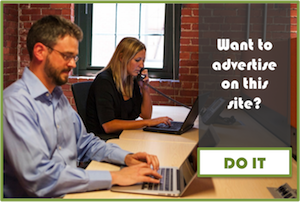 You can add quick tips, pictures and you can draft reviews for your favorite businesses. You can check-in and share on Facebook and Twitter. You can make reservations on Open Table while still using the Yelp app. You can look up addresses and phone numbers for thousands of businesses, then call or map them from your iPhone. Last but not least, Yelp does augmented reality with Monocle. You can overlay business information onto the world around you. Yelp is a convenient app available for you to find dining and shopping information as well as helping you to find the way there. Alfred is a sort of virtual helper who will answer you with recommendations on particular places for dinner, lunch or nightlife. Alfred is something like Pandora. You can get suggestions for music as well as offers to buy. Alfred is smart and knows what you like. Let “him” know about your favorite places and things and Alfred will make suggestions such as where to eat or shop and what to listen to. It is essential that you “teach” Alfred about how close the suggestions are to hitting the spot. When you do so, the recommendations you get will get closer and closer to your satisfaction. Not every restaurant has a vegetarian menu. Sometimes it can be difficult finding a vegetarian restaurant. VegOut makes it easy by giving the world’s largest international listing of vegan, vegetarian and vegetarian-friendly restaurants. VegOut is powered by Happycow.net, a website devoted to showing vegetarian eateries all around the world. 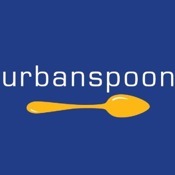 More help on finding where to eat can be provided by Urbanspoon. Use your iPhone to help you decide where to eat? Shake your iPhone and the Urbanspoon slot machine will pick a good restaurant for you to try. See what’s nearby to explore your neighborhood in list or map mode. See what your friends like browse a comprehensive list of restaurants. 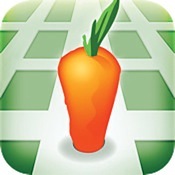 Urbanspoon filters by neighborhood, cuisine, or price. It lets you search and browse local restaurant. It shows a of all nearby eateries. You can compare restaurant picks with your friend. You can read ratings and reviews from newspapers, bloggers, and fellow eaters. Urbanspoon covers all of the United States and Canada, and large metro areas in the UK and Australia. These iPhone apps are timely and convenient, and can save time and effort in finding the right place to dine. A smartphone and the right phone app can put you right where you want to be when you want to be there. You can find the place that matches your budget, your taste and your inclination on a particular evening. Bon Appétit! Thanks for the article! And don’t forget about Phone2Restaurans. Very useful app! Everyone can also make its own restaurant guide using snappii web service as I am. Thank you for the suggestion Kate. I will check it out.